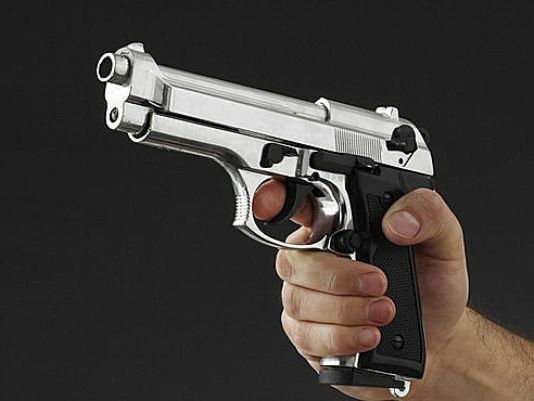 Homa Bay County Assembly Accountant Mr Maurice Amek has been shot by unknown people outside his gate in Sofia Estate within Homa Bay Town. According to County Assembly Clerk Bob Kephers Mr Amek was shot around 8pm on Thursday night as he entered his compound. Homa Bay County Police Commander Marius Tum has affirmed that officers are investigating the incident. Mr Amek was rushed to Homa Bay County Teaching and Referral Hospital and later transferred to a Kisumu hospital. The extent of the officer’s injuries is still not known neither is the identity of his attackers.